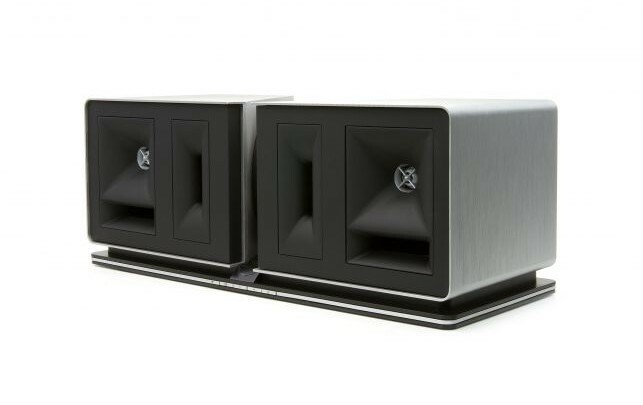 Sweden’s acclaimed speaker manufacturer Audio Pro has an interesting range of Multi-room products called the addon series. 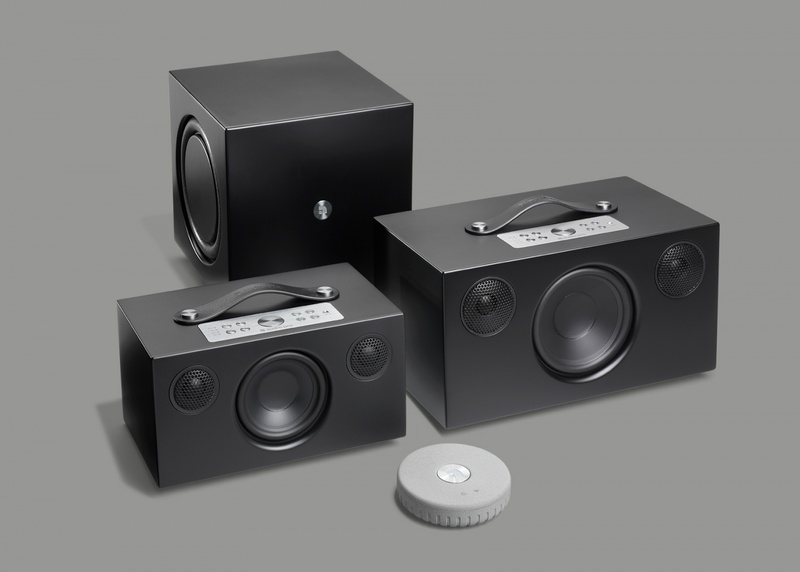 It consists of the midsize speaker addon C5, the larger speaker addon C10, the wireless sub addon C-SUB and the Link 1 which is connected to an existing setup. The brand is known for their sound quality and has been around since the seventies. 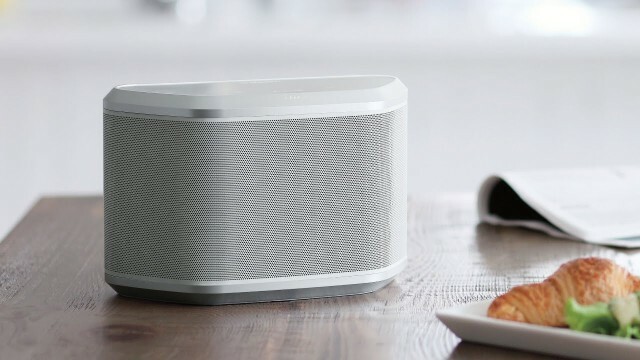 All the speakers supports Spotify Connect, Apple AirPlay and Bluetooth 4.0. They also support Tidal, TuneIn, Deezer and more through the Audio Pro multiroom app for iOS and Android. Up to five speakers can be grouped together in the app. Supported audio formats are MP3, WMA, AAC, FLAC and Apple Lossless. They can be played from a local NAS. Addon C5 is a mid range speaker with a 40W Digital class D amplifier, 2 x 3⁄4” textile dome tweeters and a 4” long throw woofer. Apart from Wi-Fi and Bluetooth it inputs RCA and 3.5 mm stereo. The speaker was awarded product of the year 2017 by what hifi in the category Best wireless speaker £200-£500. Addon C10 is the larger speaker with a 80W Digital class D amplifier, 2 x 3⁄4” textile dome tweeters and a 5.25” long throw woofer. It has the same inputs and outputs as C5. Link 1 is an adapter that attaches to an existing system through 3.5mm stereo or TOSlink optical. Thus enabling wireless music on that system. A cost effective upgrade if you already have invested in a system. 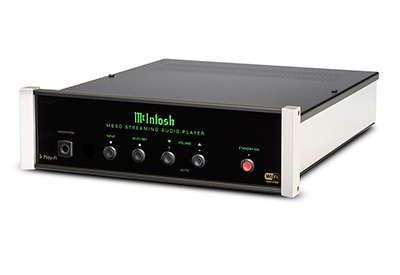 Addon C-SUB delivers even more bass to the system through Wi-Fi or RCA. It connects automatically to the closest speaker in the system. It has a 200W Digital class D amplifier, a 6.5” long throw woofer and 2 x 7.5″ passive radiators. The Audio Pro system has broad support for the key protocols and services in the multi-room market, is award winning and competitively priced compared to Sonos. So it should be considered when going multi-room. 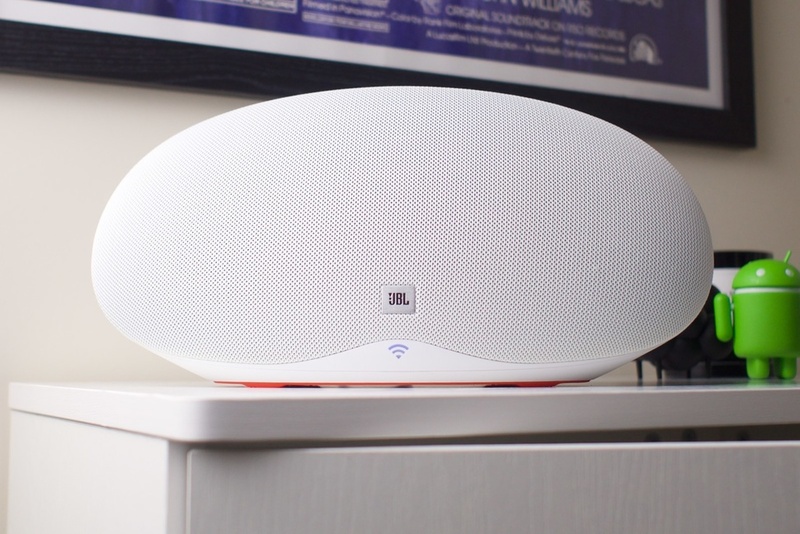 JBL Playlist is a Wi-Fi speaker with Chromecast audio. 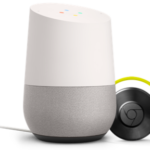 It is always on and ones you have set it up in the Google Home App, it is available for casting music from all devices on your network. 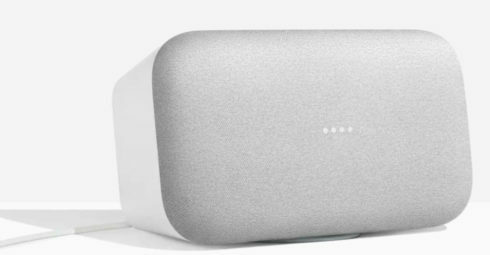 With a few of them, or other Chromecast speakers, you’ll have a multi-room music system for a low price. JBL Playlist also have Bluetooth 4.2 which could come in handy if you bring it with you on a trip and do not have Wi-Fi available. Spotify Connect is also included. It also has a 3.5 mm connector for analog input. The speaker has controls for power, play/pause and volume on top of it. The price is quite competitive at 150£. 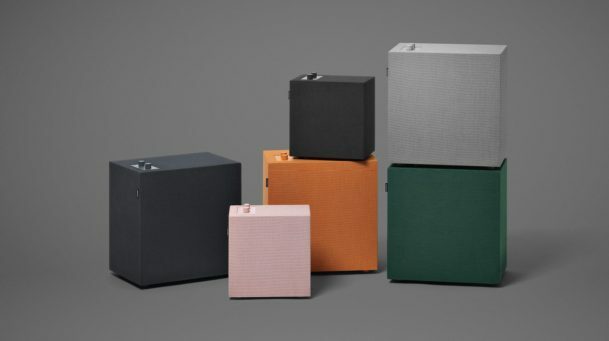 The Stockholm based headphone company is entering the multi-room speaker market with the two colorful speakers Stammen and Baggen. Depending on the color they can be a design piece in your home or a discrete sound system. Both speakers handle Spotify Connect, AirPlay, Chromecast, Bluetooth, 3.5mm and aux input. 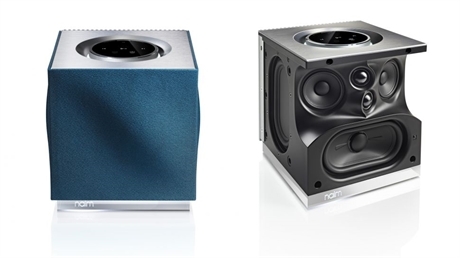 Baggen is the bigger one with two 2.5˝ full-range drivers and one 5.25˝ woofer. It costs $450. Stammen is smaller one with two 3/4˝ neodymium dome tweeters and one 4˝ woofer. and costs $350. They both have 3 Class-D amplifiers. Urbanears Connected app for iOS and android lets you flip through presets, browse internet radio stations, manage multi-room settings and tweak the equalizer. You can combine up to 5 devices in a multi-room setup. Playing different music or combined in multi mode, which is Urbanears name for party mode. Urbanears combination of design, good sound and support for both Spotify Connect and AirPlay makes them an interesting newcomer in the market. 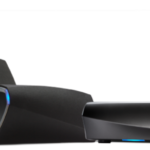 Denon upgrades its HEOS line of multi-room products and ads integrated bluetooth and hi-res 24-bit support. Basically what we have been waiting for Sonos to do a long time..
All products have been upgraded to the new HS2 platform (except the soundbar). So the new generation still has HEOS 1, HEOS 3, HEOS 5 and HEOS 7 wireless speakers. HEOS Amp for connecting to external speakers and Heos Link for connection to an existing sound system. 5 & 7 are available in stores now. 1 & 3 in june and Amp & Link in July. The prices will stay the same. See product links and prices below. The HS2 platform has an upgraded processor (ARM A9 at 1.25GHz), 512MB flash memory and 256MB of RAM. This enables it to support high-resolution audio up to 24-bit/192kHz. An update later this year will also add support for the DSD format. Denon also adds fast Wi-Fi 802.11 ac to the existing 2.4/5GHz 802.11 a/b/g/n. As before, the HEOS system supports the streaming services Spotify (through Spotify Connect), Pandora, TuneIn, Amazon Music, IHeart Radio, SiriusXM, Soundcloud, Tidal and Rhapsody. You can also access local network music through DLNA or attach a drive through USB. The updated devices plays nice with existing HEOS products and can even down sample hi-res music to 16/44.1 for them when they are grouped. All controlled by the Heos App for iOS and Android. 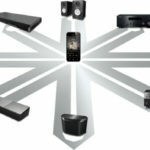 Yamaha is going all-in with it´s MusicCast wireless multi-room system. Supported devices keeps growing and so does the functionality. So it is time to take a closer look at what it has to offer. Let’s start with the basics: MusicCast devices has support for AirPlay, Spotify Connect, Internet Radio, Bluetooth and DLNA. They support 24-bit high resolution audio, can be linked to play in party mode and are controlled by an iOS or Android app. 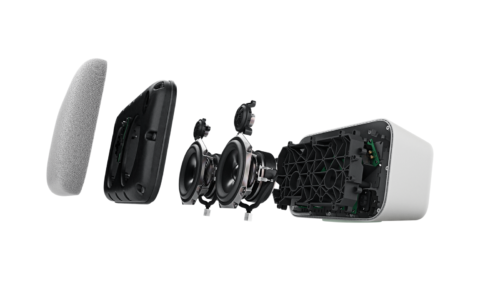 The system includes receivers, amplifiers, stand alone speakers, soundbars and Hi-Fi systems. They connect to each other through your wireless router and can also use wired ethernet. MusicCast supports Spotify Connect, Pandora, Rhapsody and SiriusXM Internet Radio streaming services. 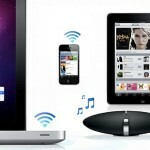 You can AirPlay from your iOS device or Mac to all MusicCast devices. You can not AirPlay to multiple devices using the Link function. Use a Bluetooth for that instead. All MusicCast devices has Bluetooth. If you play with Bluetooth to a device, that device can in turn link with your other MusicCast devices to play synchronized music in multiple rooms, which is usually called party mode. You can use the app for volume, play/pause and track skip control. Bluetooth has some latency between for example the phone sending the signal and the input device, but the linked devices will play in sync with each other. You can also send music from MusicCast devices using Bluetooth to enabled speaker or headphones. But you can’t receive and transmit Bluetooth at the same time. So either as input or output. 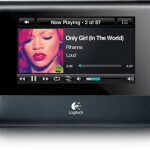 All MusicCast devices can access DLNA-compatible sources like computers and NAS devices. MusicCast supports true high-resolution audio formats like Apple Lossless (ALAC) up to 96 kHz / 24-bit, AIFF, FLAC and WAV files up to 192 kHz / 24-bit. Most MusicCast devices also support playback of DSD streams up to 5.6 MHz. The app is available on iOS and Android. It provides browsing and playback of music libraries on the network and the device itself. 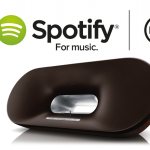 It can also access sources connected to MusicCast products like gaming consoles, CD and Blu-ray players, turntables, and more, which can be played in any room with a linked MusicCast device. Up to 10 MusicCast devices can be controlled by the app. The MusicCast Wireless Speaker WX-030WH features a large passive radiator combined with Yamaha’s digital sound processing. It comes in black or white with a silver accent. It can be wall mounted using a threaded mounting hole. It is possible to pair two MusicCast Wireless Speakers in stereo mode. NX-N500 is a stereo pair of Hi-Fi network speakers with a built in amplifier and MusicCast. They can be used by themselves via Wi-Fi, ethernet or Bluetooth. Or connected to any music output device you like through optical or analog input. 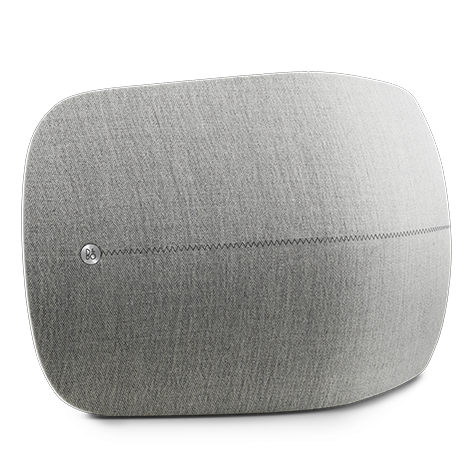 ISX-80 is a more design oriented wireless speaker in the MusicCast family that can be placed on the wall. Soundbars: YSP-5600, YSP-1600 and SRT-1500. HiFi Systems: MCR-N870, MCR-N870D, MCR-N670 and MCR-N670D. Yamaha’s MusicCast offering is huge and the combinations and ways to use the devices seems almost endless. You get products that has support for the highest audio quality and you will always have Bluetooth to fall back on. Compared to Sonos, it is a more open system with broader technical functionality even though Sonos is best in their niche, in app control of the most streaming services. 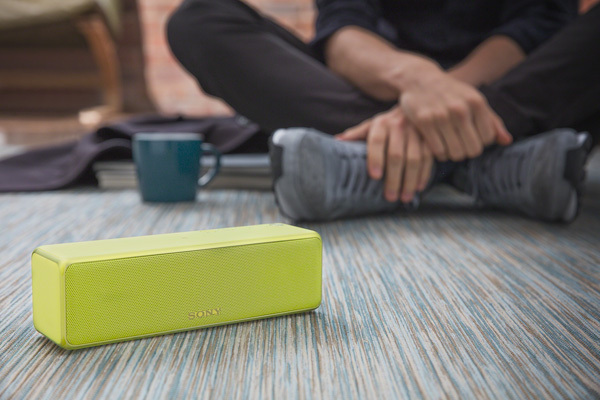 Sony h.ear go is a wireless mobile speaker in their multi-room line that you can take with you and play music on the go. You stream music to it through Google Cast, Spotify Connect and Bluetooth. It also has a line in for old school connections. It outputs 12W+12W. The battery lasts up to 12 hours and it even supports high resolution audio, even though it may be on the small side for you to actually hear the difference. So have it at home as part of you ordinary multi-room setup and bring it with you on your trips. A great addition to the Sony lineup. Oh, and it comes in lime, pink, blue, red and black. The price is 199$. 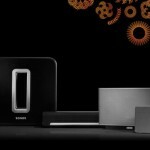 Naim has followed up its existing Mu-so monster speaker with the new cube formed speaker named Mu-so Qb. Even if the mu-so Qb is smaller than its big brother, it still has an impressive size compared to the competition. It can play music through AirPlay, Spotify Connect, Bluetooth/aptX, UPNP, Internet Radio, USB as well as analog and optical digital inputs. You can connect multiple Mu-so units and play synced music in up to five rooms (party mode). The speaker consists of two microfibre dome tweeters, two mid drivers, two pistonic passive bass radiators and a woofer. The tweeters and mid drives are driven by 50W amplifiers and the woofter by a 100W amplifier. The combined Mu-so Qb amplification can generate a massive 300 watts. The Mu-so Qb is driven by the same 32-bit digital signal processor used in the original Mu-so system. The standard grill comes in black with optional colors like blue. The system is controlled with an app for iOS and Android. You can also control the basics on the device itself. 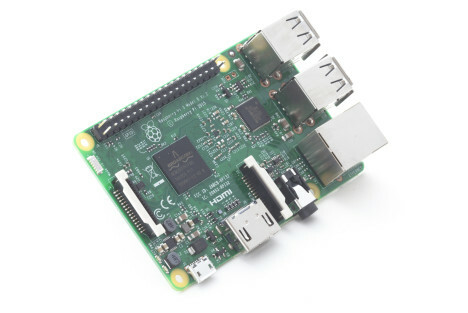 Raspberry Pi 3 has arrived with the important additions of integrated WiFi and Bluetooth which makes it an even greater multi-room media renderer than the Pi 2. The CPU power has increased 65%. The idle power consumption has dropped to only 2.5W and stays at 3.8W under load. The price stays at 35$. if you want easy setup of AirPlay, DLNA, digital output of audio, map to network shares, equalizer and more, Max to play has an beta image that supports the Pi 3. You can read more on Max to play on the previous Pi 2 here. The Raspbian OS and the NOOBS image are updated to support the Pi 3. You can then install Shairport for AirPlay functionality. 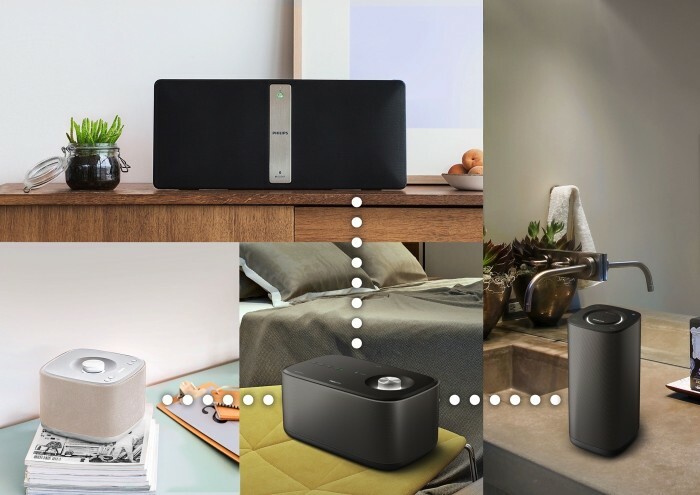 Philips has shown four new Bluetooth speakers in the Izzy line that can be paired together to play the same music in different zones or seamlessly switch speaker when changing rooms. Bluetooth is usually used in simpler stand alone speakers and more advanced uses Wifi due to the added range, throughput, network environment with attached devices and obviously an internet connection. So it will be interesting to see if Philips can deliver on a more advanced Bluetooth based system. Comparing it against Sonos is stretching it a bit far, but it can add value compared to a stand alone Bluetooth speaker. You will of course need your smartphone to play the music that is outputted to the Izzy speakers and it will take a toll on your battery while doing it. 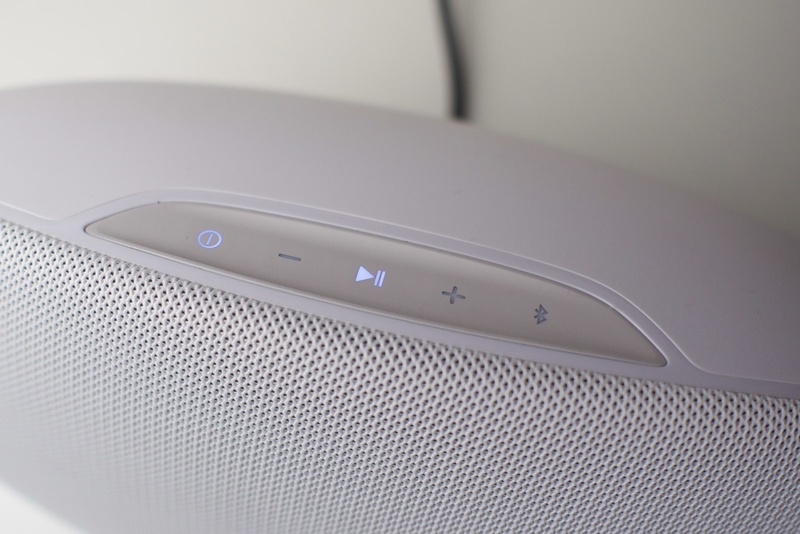 Insteon has added the ability to control Sonos multi-room speakers using Insteon’s connected home system. Through their hubs, remotes, and wall-mounted keypads. 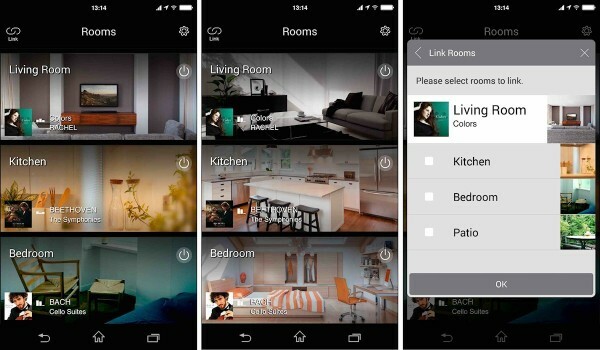 This includes basic functions like volume control and more advanced home-automation scenes so that music can be paired with changes in lighting. A morning scene could open your motorized blinds in the morning, turn on your coffee machine and start to play a Sonos playlist or genre. 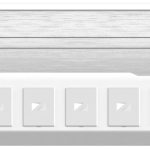 Users can assign functions such as volume control and radio stations to buttons on the Insteon remote and other Insteon controllers. They also plan to make dedicated keypad buttons for Sonos functions on new controllers. 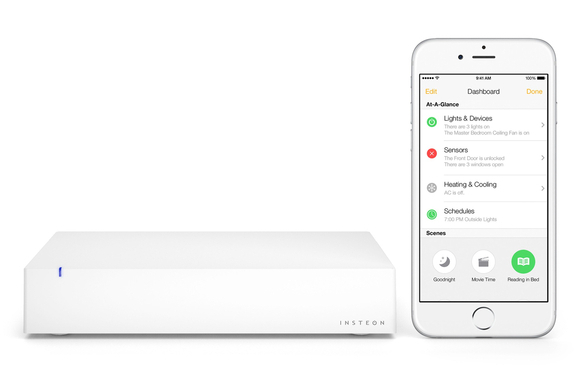 Insteon adds this feature to their iOS app first, this week. Android compatibility is in the works but they have no official release date. Sonos integration requires Insteon Hub 2245-222. Premium sound brand Klipsch enters the multi-room market with eight devices based on DTS Play-Fi. Three soundbars, an upgraded Stadium desktop stereo speaker, a Heritage-series stereo speaker, a Gate streamer/preamp, an amplified Gate and two active Play-Fi speakers which also can be used as wireless surround speakers if paired with a Play-Fi soundbar. 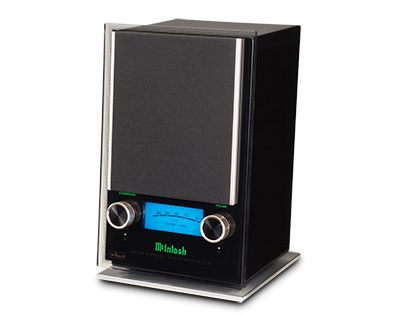 Speaking of high end and DTS Play-Fi, the high end brand Mcintosh also announced multi-room products based on Play-Fi. 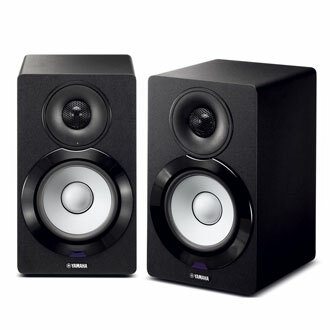 They are the RS100 Wireless Loudspeaker, the MB50 Streaming Audio Player and the MX122 A/V Processor. 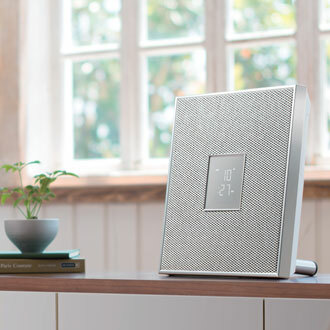 The RS100 wireless speaker allows you to easily add streaming music capabilities to any room you want. Install the Play-Fi Apple or Android mobile app or Windows desktop app to stream your music. Up to 16 speakers can be connected to a single Wi-Fi network – enough for stereo playback in 8 separate rooms. The MB50 Streaming Audio Player should be connected to an existing audio system and the The M​X122 A/V Processor is the heart of your home cinema with support for 4k, Dolby Atmos and DTS X.
Google announced new partners for its Google Cast audio platform. 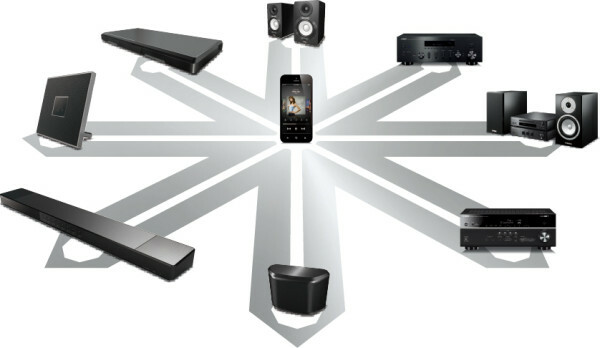 They include B&O Play, Harman Kardon, Onkyo, Philips, Pioneer and Raumfeld. 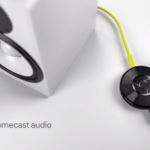 Google Cast speakers will also soon get the multi-room playback functionality that Chromecast Audio got in December.